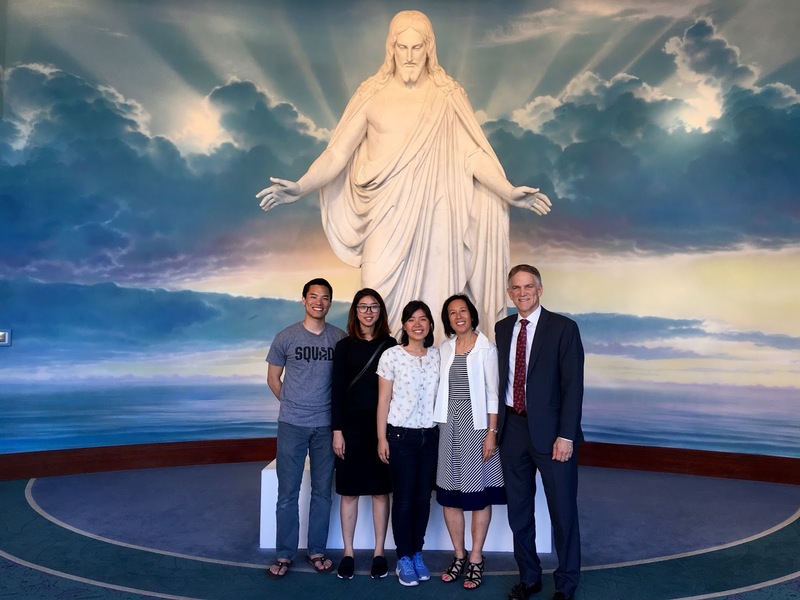 Taiwan Taichung Mission, 2013-16: 5-20-17 We love visits from our missionaries! 5-20-17 We love visits from our missionaries! 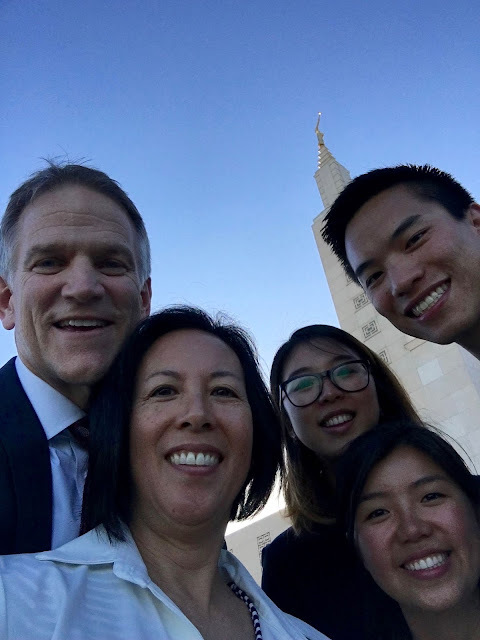 After serving in the Los Angeles Temple's Mandarin Session on Saturday, we were able to meet one of our Taiwanese return missionaries! Her husband just graduated from BYU and they will be off to Ningbo, China within a month. So far away...but so much closer to Taiwan! 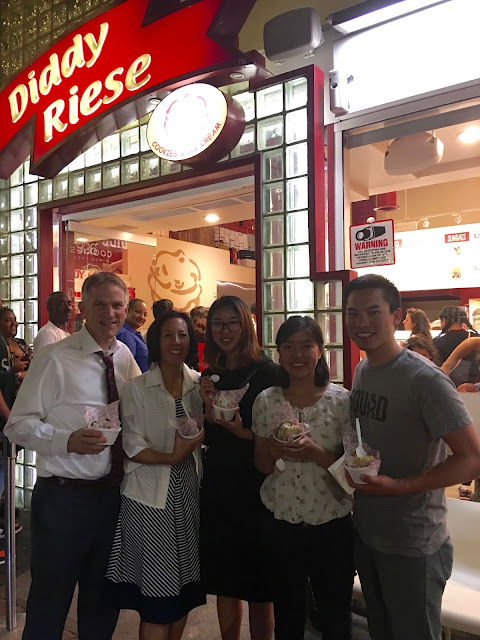 After enjoying Thai cuisine, there's always room for ice cream sandwiches! We sent them home with a tray of fresh Camarillo strawberries...we'll miss you! 2017 BYU Grads, Weddings, Birthdays, & More!